Sunday school is held between worship services, from 9:15am – 10:15am. 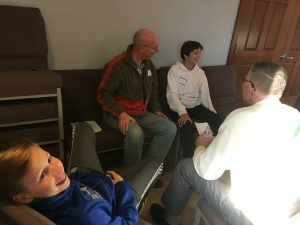 Confirmation provides an opportunity for students to dive deeper into faith and grow in relationship with God, with their peers, and with adults of Shepherd of the Hills. 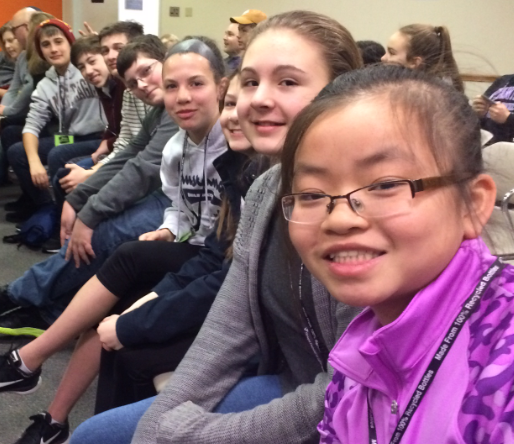 Through this ministry students experience God and are grounded in the foundations of faith. The confirmation experience helps students understand what faith means to them, grow in it, and live it out the rest of their lives. Classes meet two times a month for two hours which consist of fellowship & fun, community building, teaching in a large group, with small group conversations. Guardian angels are assigned to each student in the confirmation program. Guardian angels pray for students and sometimes gift students at special times of the year. Their identities are revealed to students on confirmation Sunday when students affirm their baptisms during worship at the conclusion of 8th grade. “Faith Friends” are formed through confirmation. 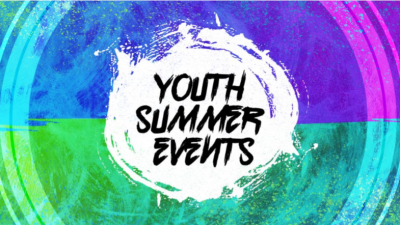 This ministry intentionally connects an adult member of the church with two students of the same gender. Faith Friends gather regularly to get to know one another and be in faith conversations. There are also opportunities for families to gather together. KFC is for young people who love to sing and make music to worship the Lord. It is a fun group that sings a variety of styles. Presently, students range in age from 6 to 12 years old; however, students of all ages and experience are welcome. Rehearsals are scheduled around families’ availability. KFC sings during both worship services approximately once a month. Families choose if they can be present for both or just one service. Contact the Leader Pastor Darcy to find out more at pastordarcy@soth.org. Special events are planned throughout the year. 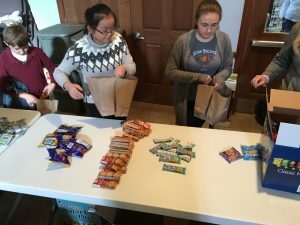 These often include gatherings with high school students including service projects at a local animal shelter, packing food for students in need for ministry with Crossroads-Connections and holiday parties. 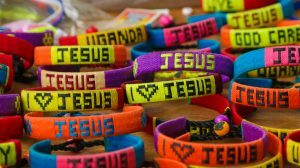 SOTH loves and encourages children and youth involvement and leadership in all its ministries, including helping with worship and sharing special gifts like singing and playing instruments. Confirmation Students, 7th and 8th Graders, serve as acolytes as part of their Confirmation Experience. Contact the church office or Pastor Darcy for ways to get connected to service and ministry opportunities. Join us for our first Youth Mission Trip next summer. All current 6th – 12th grade students are welcome. We will be in Taylorsville NC where we will serve and learn about the strengths and struggles of marginalized rural populations. We can no longer guarantee a spot but if you are interested please let us know and we will work to secure a spot for you. Financial assistance is available.